Great art essentials, these Procreate brushes for children’s book illustrators. 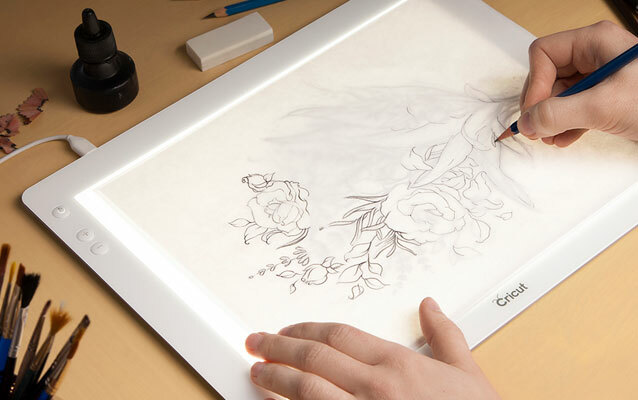 Find blendable, ink, charcoal, and storybook Procreate brush collections to use with the iPad Pro and Apple Pencil. 5 brushes with a charcoal finish for sketching in Procreate. 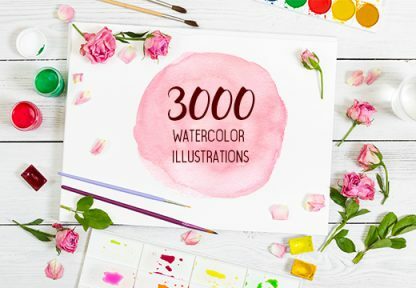 ProCreate Story Book Studio – 30 texture Procreate brushes for children’s illustrations. Recreate the crayons texture on ipad with these 15 crayon Procreate brushes. This bundle contains three sets of texture-based brushes, for a total of 58 distinct brushes. These brushes were created with a wide variety of handmade texture sources to give you lots of diversity in your art-making style.